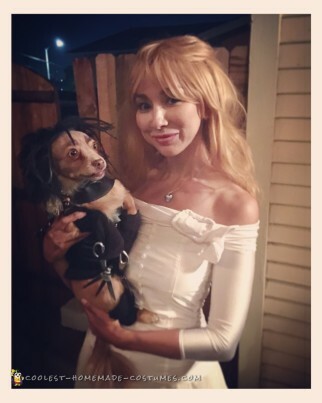 Is your phone full of pictures of your dog? 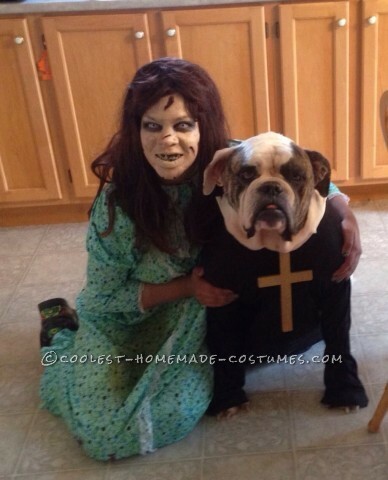 Does your pet have a permanent spot in your bed? 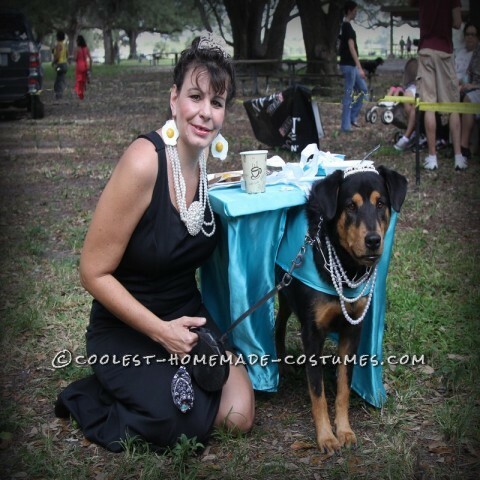 Do you know you have the best doggy in the whole wide world? 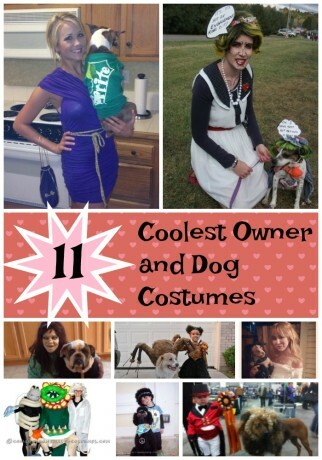 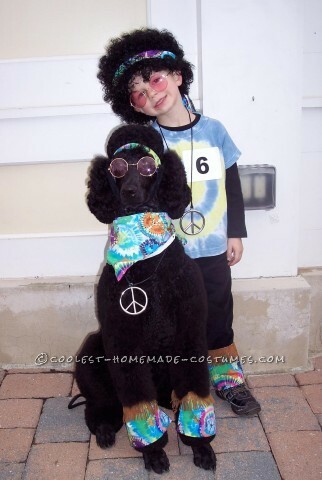 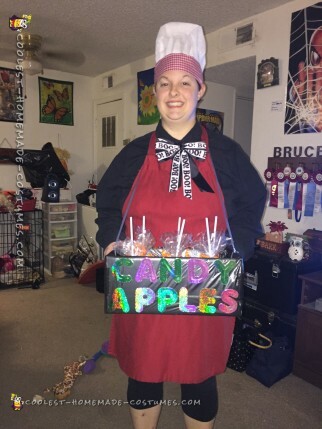 If you answered yes to any of these questions, you must check out these owner and pet costumes. 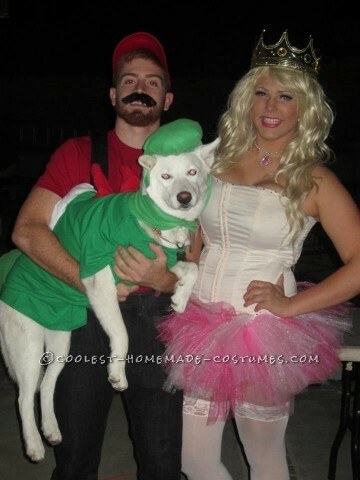 Count on your faithful, furry pal for your couple costume. 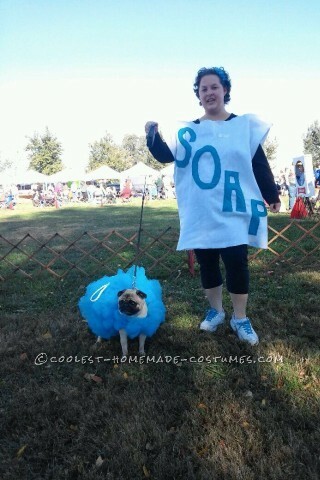 Because significant others don’t love you like your sweet faced, slobbery pup. 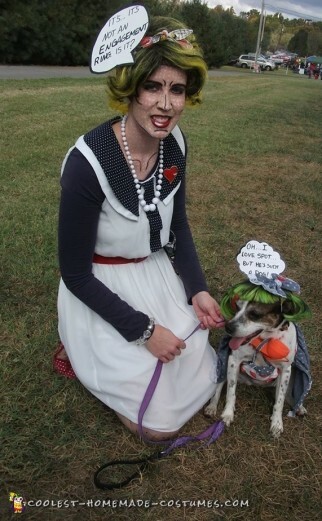 With their unconditional love and unbridled joy at seeing you, dogs are a natural DIY costume companion. 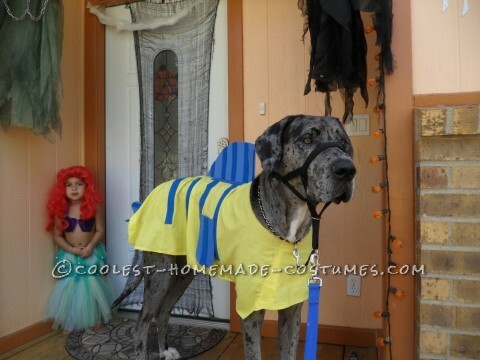 However, some canines may not appreciate being stuffed inside a costume. 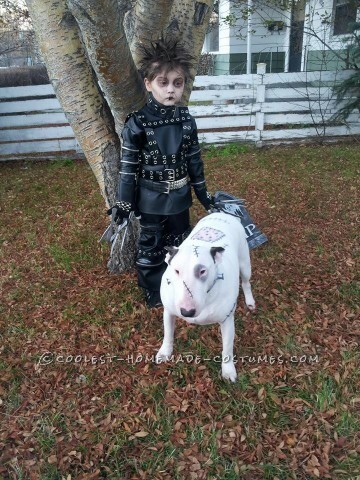 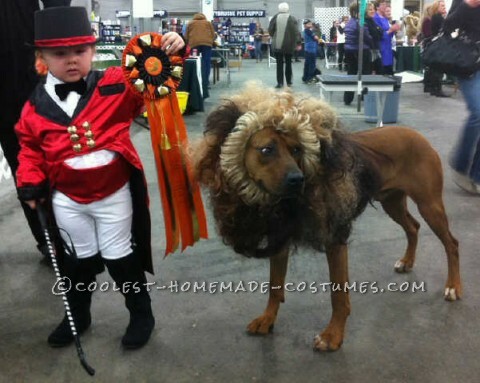 Find out how the clever owners here creatively conjured up comfortable costumes for their pooch. 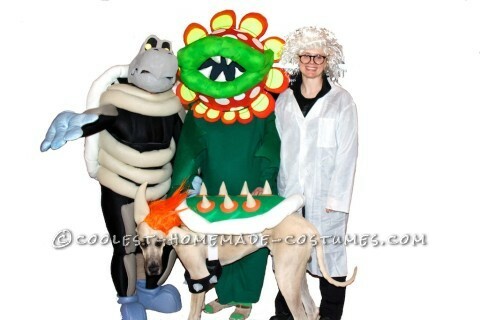 Then, get inspired to create one of your own. 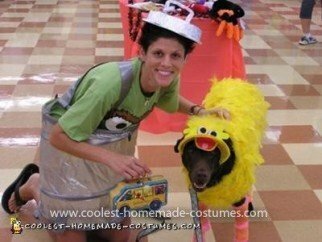 In conclusion, when your snugly mutt is your best friend, how can you leave them out of an epic costume? 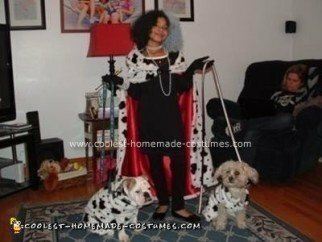 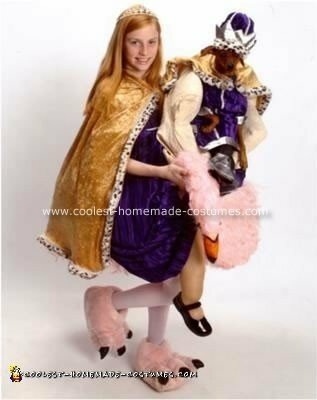 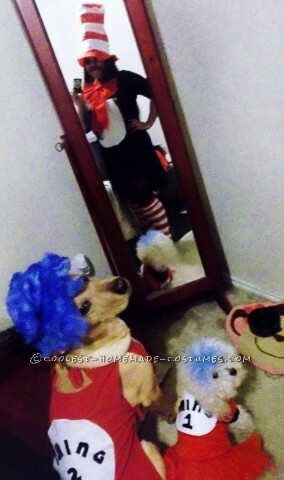 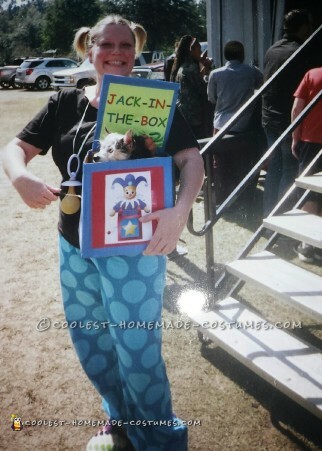 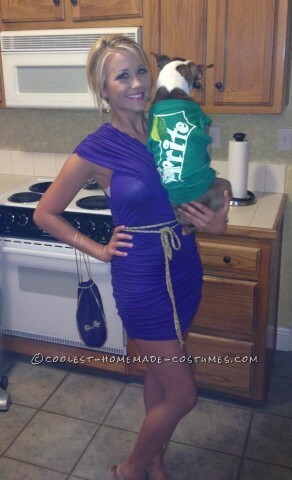 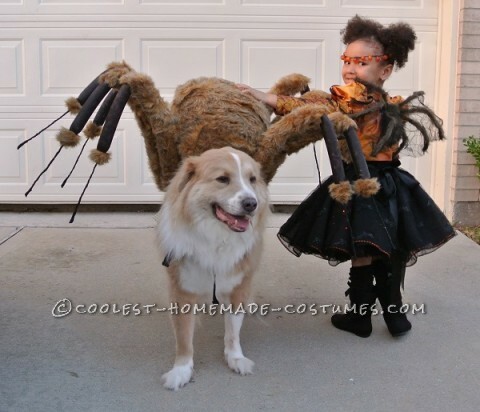 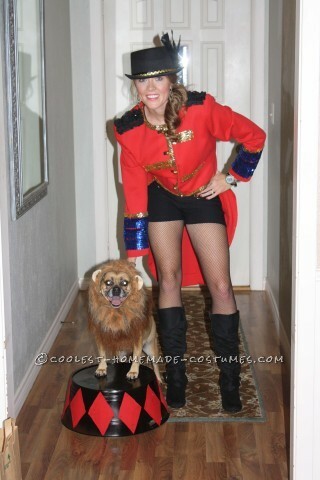 Cool Dog and Owner Couple Costume: Lion Tamer and Her Ferocious Lion! 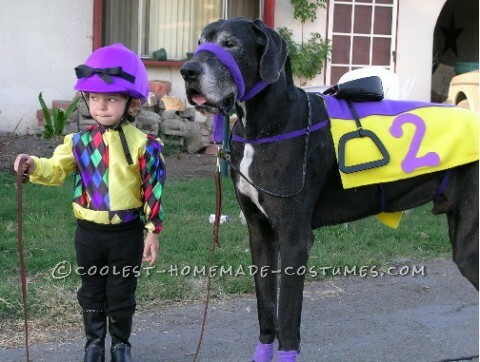 Coolest Jockey and Horse Costume: Off to the Races! 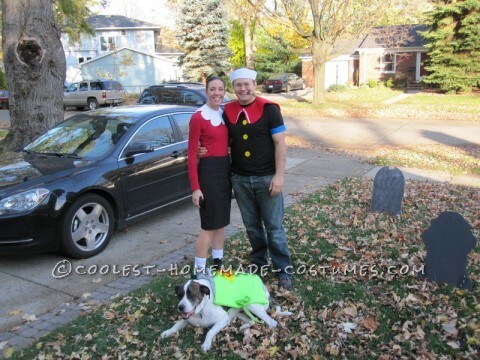 Coolest Popeye and Olive Oyl Couple Costume with a Can of Spinach Dog!